Germantown, MD's premiere Thai restaurant. Authentic food in a cozy comfy atmosphere. At Sabai Sabai, we never add MSG to our food and we never cook with trans fats. Also, since everything is prepared fresh the way Thai cuisine is meant to be, you don’t have to worry about soggy reheated meals or greasy “food” that’s been sitting in a buffet pan for hours on end. Of course, if you have any allergies or preferences in flavor, please tell us beforehand and we’ll be glad to accommodate them. 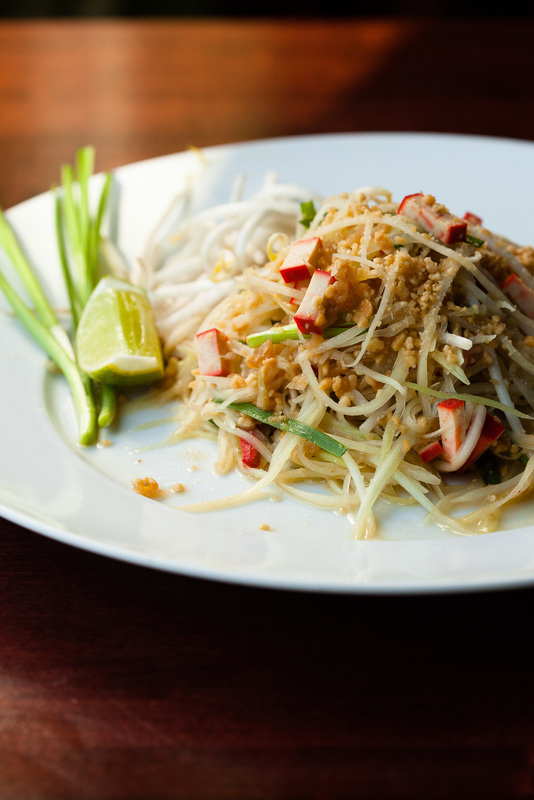 Thai food can be adjusted with its ingredients, so vegetarians will be happy to know that many of the dishes can be made to contain no animal products. 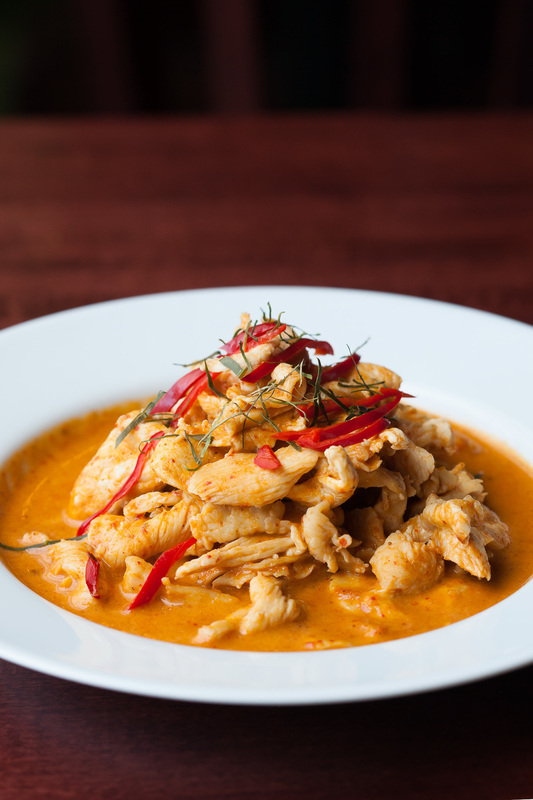 Besides many vegetarian-friendly options, we also are able to prepare much our food gluten-free, which is something that is not commonly found in most other Thai restaurants in the Montgomery County and DC Metro area. Don’t have Adobe Acrobat Reader? Download it free at adobe.com.